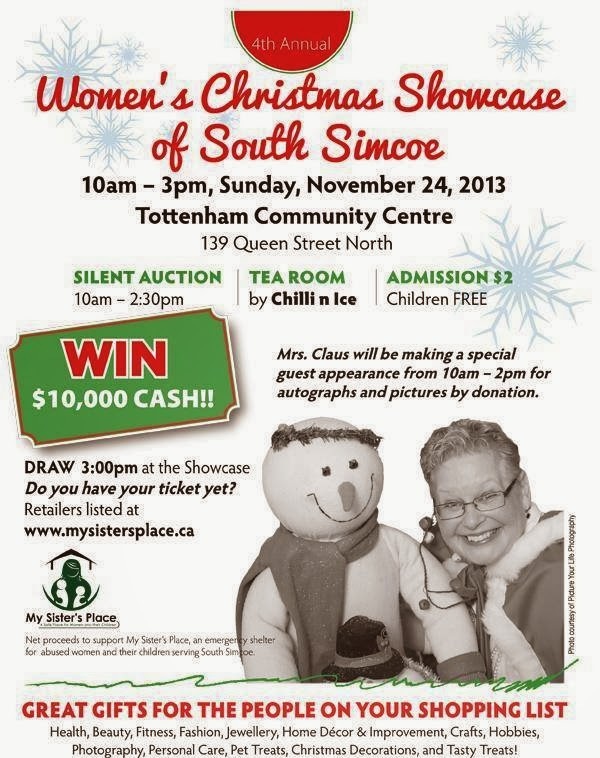 It's getting close to the Christmas season once again and that means the Women's Christmas Showcase of South Simcoe is coming up! I'll be there again, along with Mrs. Claus (aka Shelley Barlow), Ginette Stone and Benjamin Piellusch, taking photos with Mrs. Claus for donations to "My Sister's Place" in Alliston. The minimum donation is $5. Here is a copy of the show poster. I hope to see some of you there on November 28th! I had the pleasure of spending some time with Mrs. Claus this week, doing our pre-show photo shoot. This year, I found her decorating the Christmas tree. So many decisions to make when decorating the tree. What ornaments to use, what should take the special place at the top of the tree. I can't wait until it's show time! :) I hope to see you there. PHOTO OF THE WEEK #9 - Fun on the lake!